182 percent. Remember that number if you’re a Windows 7 user. 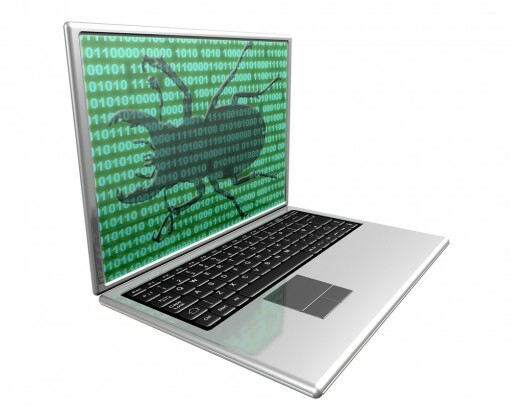 Microsoft themselves announced that Windows 7’s malware infection rate has increased by 182 percent this year. While they are rather specific with the figures, they are not too sure about the underlying reasons. This may be caused in part by increasing acceptance and usage of the newest consumer version of Windows. Early adopters are often technology enthusiasts who have a higher level of technical expertise than the mainstream computing population. As the Windows 7 install base has grown, new users are likely to possess a lower degree of security awareness than the early adopters and be less aware of safe online practices. It does make sense somehow, as with more people using the platform, the higher the chances that units get infected. What does it mean for Windows 7 users? Basically, you simply have to be as vigilant as you normally are. Keep tabs on malware reports. Keep tabs on updates and patches from Microsoft. Make sure you download what is recommended. Otherwise, just switch to Mac!